The director gave a talk at Reboot Develop 2019 where he reviews the world of the game, the economy or mini-games. 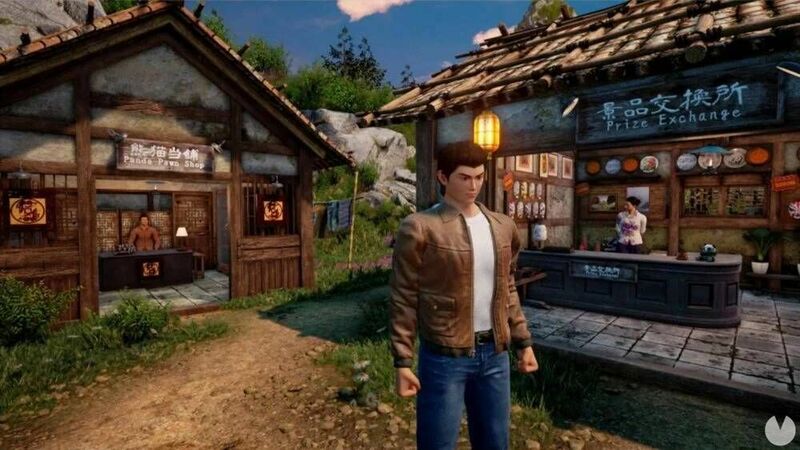 Yu Suzuki, director of Shenmue III, has shown some new images and details of the game in the Reboot Develop 2019. The catches have not been distributed officially, but the chat has been able to follow online, and this has allowed be taken from the streaming. 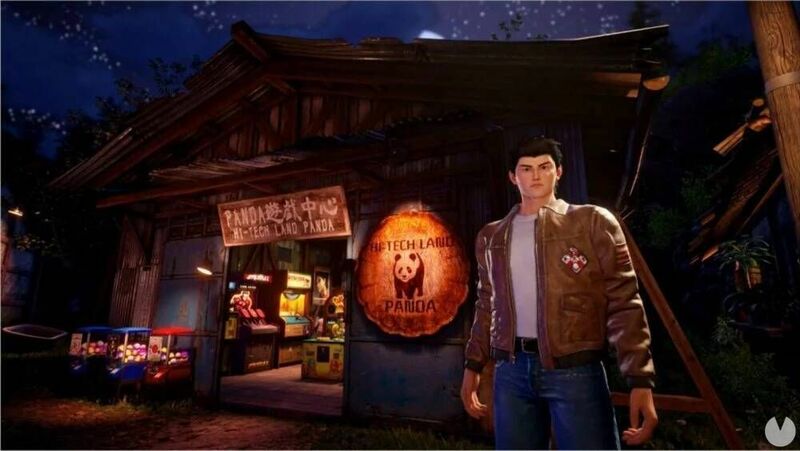 Suzuki introduced the location of Hi-Tech Land Panda, where you will be able to find several mini games -machine UFO, gacha, practice boxing, in addition to other electronic-exchange tickets for prizes, and sell the gifts you don’t want to make money. 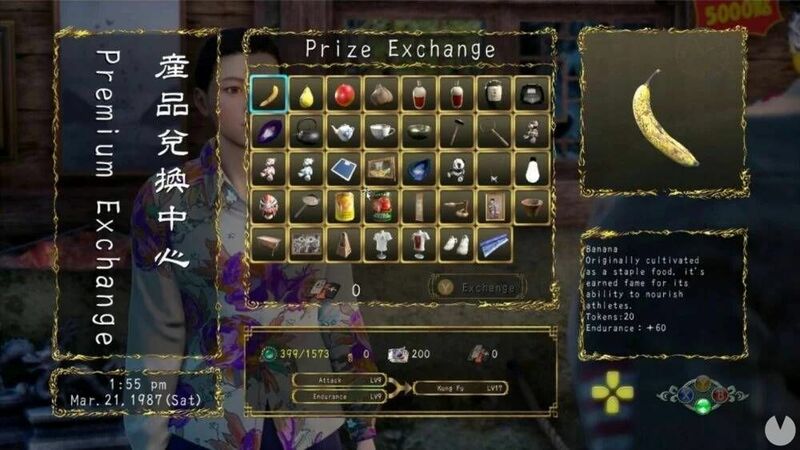 As mentioned, the objective of the game is to not be realistic, but to be “similar”, give feelings of go in China. Also spoke of the forklift, whose image was distributed recently. Will be slower than that found in the first games, but will be better integrated into the story. 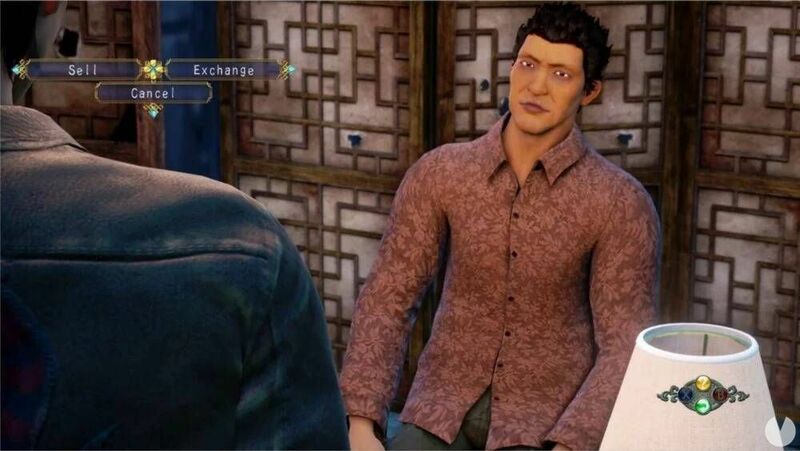 Suzuki mentioned that style of game has changed compared to the previous games, like the sequel over the first, but trusts that will please the fans and still transmits the sensations of Shenmue. he Also mentioned that the idea of open-world has changed the concept of freedom. Before you could advance the story in many ways, but he believes the worlds open today are still very linear in the way of telling stories. Ryo will have access to a book of skills, with access to new skills as you perform actions in the world. For example, when advancing in the main story or secondary unlock options. Collect items, sell, play mini-games also helps to unblock. They spoke of other details known, such as the ability to adjust the difficulty during the fighting. 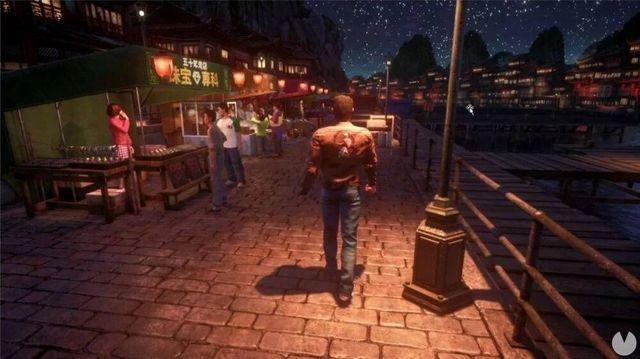 Although there will be a sort of video compilation of the history, the director recommended playing before the two Shenmue.